Ever notice that some of your dishes, especially those plastic ones, still come out a little wet? 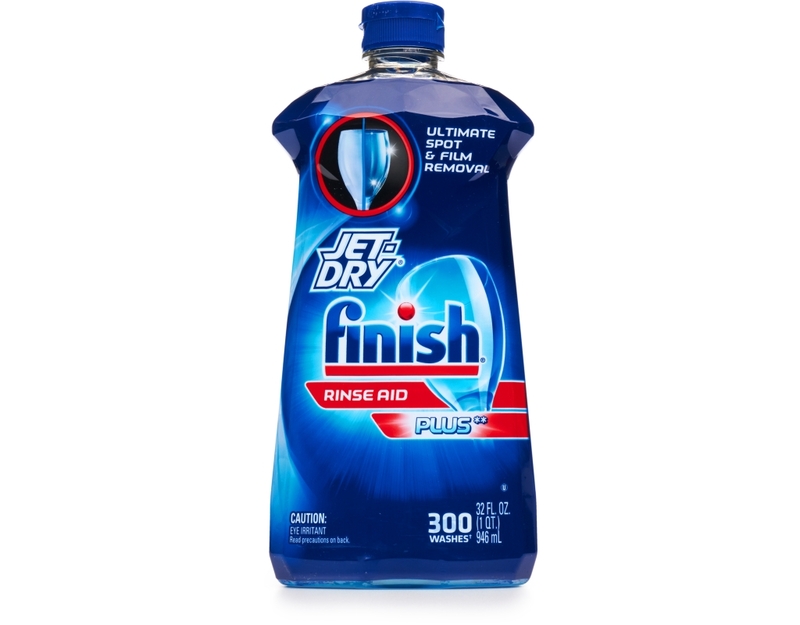 That’s where Finish Jet-Dry Turbo Dry comes to the rescue. 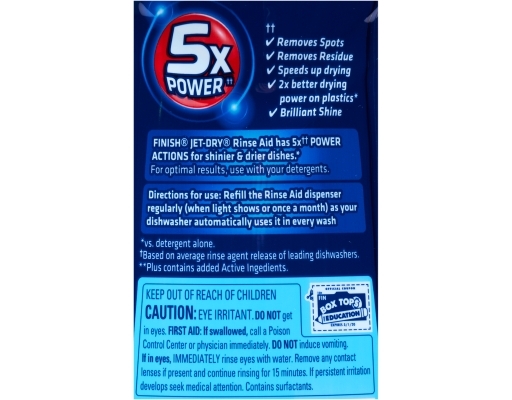 It's a remarkable drying aid that provides three times better drying power vs. detergent alone – even on your plastics! 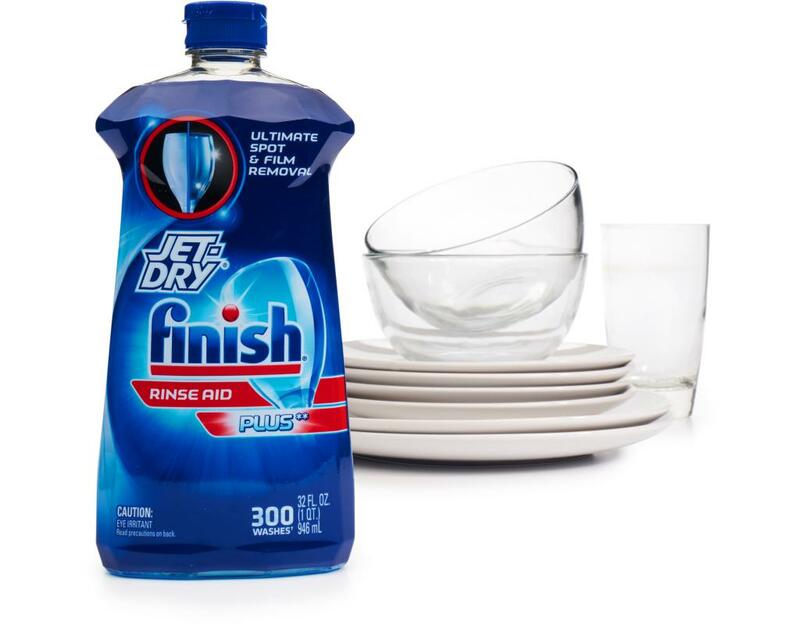 Simply fill your rinse aid dispenser with Finish Jet-Dry Turbo Dry and it will be automatically released in the rinse cycle every time your dishwasher runs, leaving you dishes as dry as the desert. 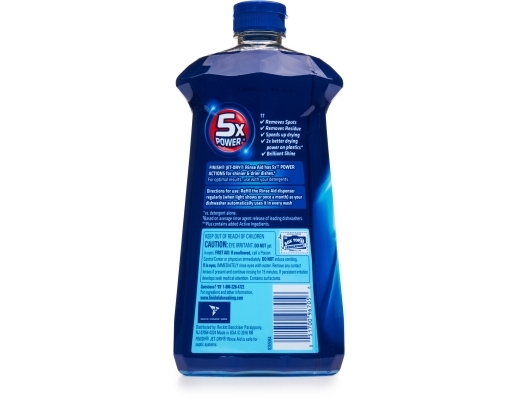 #1 recommended by more dishwasher brands worldwide. More dishwasher brands worldwide recommend Finish Products than any other brand.